Last month the Gas Safe Register launched a new advertising campaign reminding consumers not to ‘cut corners’ when it comes to gas safety, ensuring they only use legally qualified engineers for all gas work in their home. The campaign was created due to the increasing number of ‘rogue traders’ in the industry who are carrying out illegal gas work. Shockingly, research carried out by the Gas Safe Register found that only 41% of people who hire a gas engineer check to see if their engineer is working legally. By law, all gas engineers must be on the Gas Safe Register – the official list of gas engineers and businesses who are legally registered to work on gas appliances. The list helps to protect the public from unsafe gas work, which can result in carbon monoxide poisoning, gas leaks, fires and explosions. To be listed on the register, engineers must hold relevant gas qualifications and provide evidence of competence. 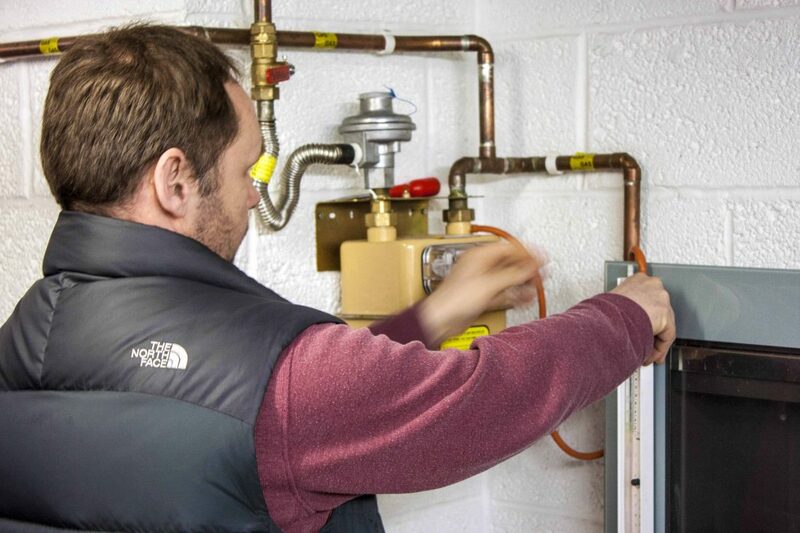 For experienced gas or heating engineers, the most popular qualification is the Nationally Accredited Certification Scheme (ACS). More information about the course can found on our website. Alternatively, to speak to a member of our team about booking a place, email training@eogb.co.uk or call 01480 477066 (opt 3). You can watch the new Gas Safe Register advert here and join in the conversation on social media using the hashtag #DontCutCorners.